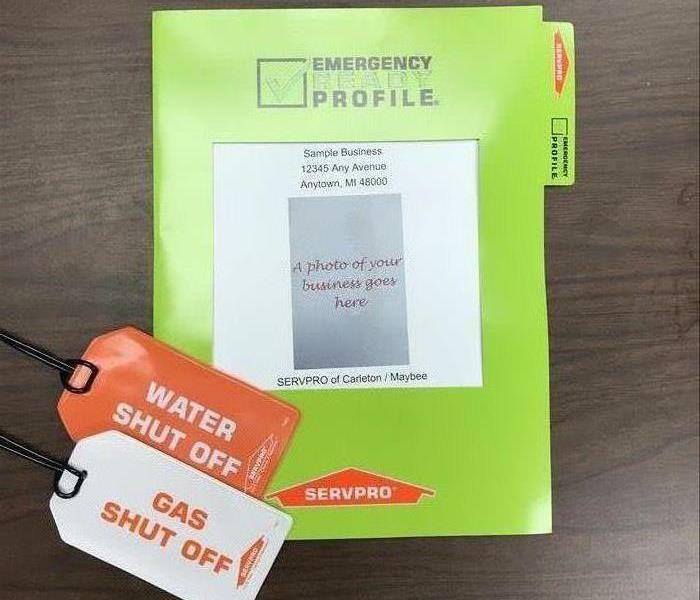 SERVPRO of Carleton/Maybee is a trusted leader in the disaster restoration industry providing 24-hour day, 7 days a week emergency services to both residential and commercial clients. Locally owned and operated, we have deep commitment to our community and surrounding area. We are proud members of the Southern Wayne County Regional Chamber, Dundee Rotary, and Better Business Bureau and always support our local schools and businesses. With a combined 30+ years of experience in disaster restoration and construction, our crew members are IICRC certified and highly trained and dedicated to respond faster to any size disaster. Our office staff are available to answer your questions, work with your insurance company, and help guide you through the restoration process. No matter the size of the job, we will leave your home or business, "Like it never even happened."